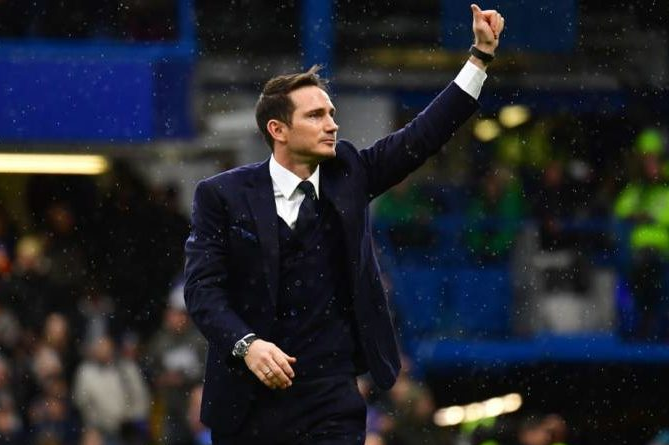 The Championship side beat Manchester United on penalties in midweek and have been rewarded with a trip to West London to face Lampard’s former club. Tottenham will travel to West Ham and holders Manchester City host Fulham in another all-Premier League tie. Arsenal host Blackpool and Leicester City will face the winner between Everton and Southampton. Ties to be played October 30/31.